^Still, it seems like a great moment, (maybe sadly enough) the highlight of the concert. Glad they did this though , hope this happens more often. Since the original version of Grimm's fairy tale of 1810, the story of the two brothers and sisters, who have been suspended by their parents in the forest because there was not enough food for all, wandered through the centuries and across all borders. "Hänsel und Gretel" is one of the most intelligent fairytales that have appeared in the German-speaking world, as it takes up many universal themes and shows the development path of the human soul. Countless interpretations around the depicted motives Anxiety, hunger, trust and distrust, cannibalism and the relief from suffering have opened up over time. In a disturbing world of strong contrasts and (alp) dream-like atmospheres, the Estonian directors EneLiis Semper and Tiit Ojasoo tell a grotesque fairy tale for adults as an extraordinary live-video music performance. For this, they invited the German singer and author Till Lindemann, as well as the Swedish composer and producer Peter Tägtgren, in order to re-adapt the traditional story to the stage. The theatrical event breaks with all taboos and utopias and takes the economic hardship as a major theme of our time to the starting point. Lastly, the directors were to be seen at the Wiener Festwochen and at the Hollandfestival in Amsterdam, with their Thalia production by Peter Handke's "The Hour as We Did not Know About Each Other". Together with the musicians Peter Tägtgren and Till Lindemann, who became famous as the frontman of Rammstein, and who recently made a furore with his solo project Lindemann, Semper / Ojasoo will come up with a lot of surprises this evening and clean up with common stereotypes of the children's fairy tale. Last edited by The Rose; 04-13-2017, 01:38 AM. Peter Tägtgren: They [Rammstein] are working on a new album. So Till and I are doing some crazy stuff on the side and just wait until it’s time again, you know. But we’re always in contact, try to collect our crazy ideas together, and put it in a bag for later. Last edited by The Rose; 05-08-2017, 10:24 AM. 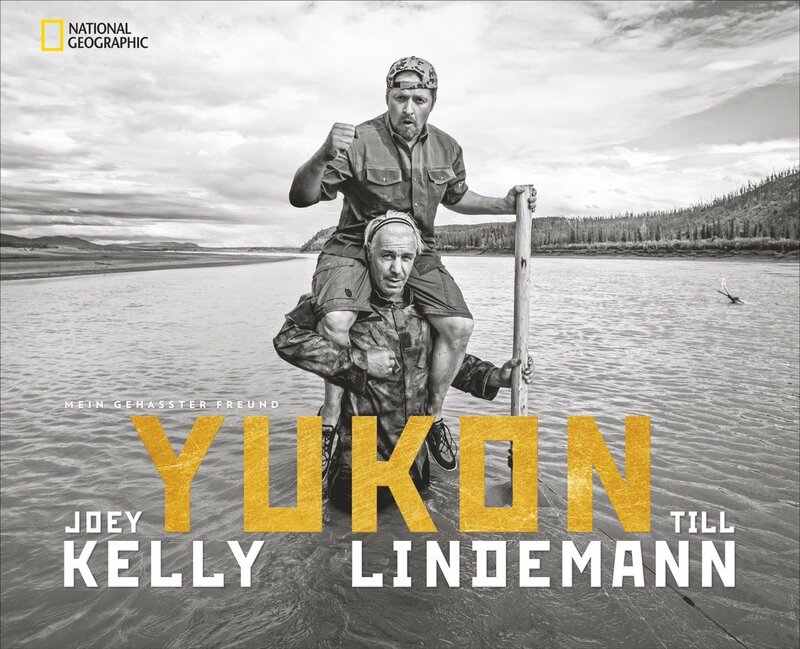 Yes, but in the new interview together with Joe Kelly, Till says they are planning to take a trip on the Amazon next year, with their sons. So that could mean no tour with Rammstein, if they have to prepare for this as much as they did for Yukon? He uses to travel during all year, we see the photos. And they only had four sessions together, the rest of the time practiced by themselves. So I don't think that will be a problem. 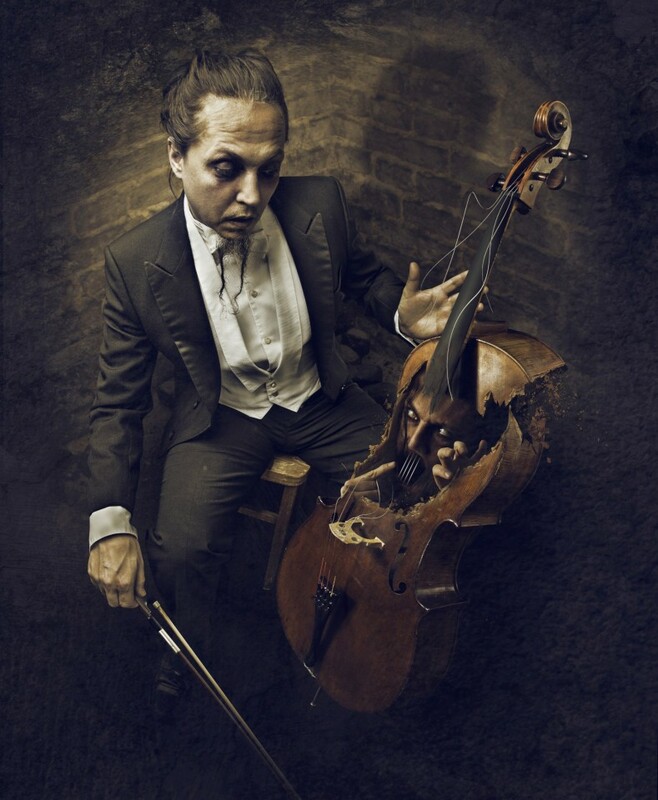 A now edited post on Peter Tägtgren's FB-page with the new Lindemann video said "relax . . . it's a remix " . it has been edited to just say "Relax"
"Which is better, eternal happiness or a ham sandwich? It would appear that eternal happiness is better, but this is really not so! After all, nothing is better than eternal happiness, and a ham sandwich is certainly better than nothing. Therefore a ham sandwich is better than eternal happiness." Simple, catchy... Better than the new Emigrate stuff actually, which isn't catchy at all to me. All times are GMT+1. This page was generated at 09:16 AM.